A 17-year-old autistic boy has drowned while swimming in Dh. Kudahuvadhoo this Thursday. The teenager has been identified as Ahmed Afsan, 17, from Samandhar in Kudahuvadhoo. Both the Kudahuvadhoo Council and family has confirmed the teenager was autistic. Vice President of Kudahuvadhoo Council, Ali Saudhy said Afsan’s body was discovered from the water in the west side of Kudahuvadhoo at approximately 11:30 am, after the family reported him missing. 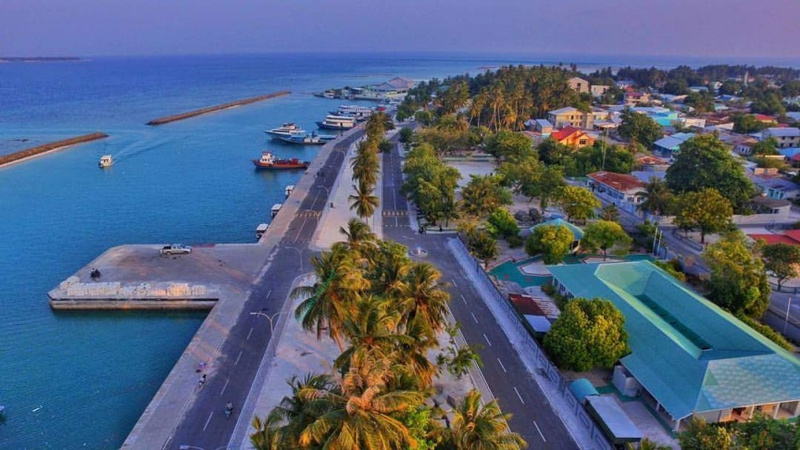 The council said Afsan’s body was found floating approximately 300 meters from the coast of Kudahuvadhoo approximately half-an-hour after he was reported missing. A family member who spoke to “Sun” said Afsan usually went swimming with a companion. “Today, he woke up, drank his milk and went out. We started searching for him less than half-an-hour after that when we didn’t hear from him. We reported it to the police and used the council’s loudspeaker,” said the family member. The family member said it looked like Afsan drowned while in the water for a swim. He said the hospital reported he was dead when taken out of the water and taken there.